A little non-spoilery talk about darkness, grimdark, and Guardians of the Galaxy. That's the sound of grimdark being over"@io9: Guardians of the Galaxy Crushes Box Office Records With $94M Opening: http://t.co/bIrZmo3yX0"
and are curious why GotG is considered the super-fun movie that might finally turn the culture away from over indulgent grittiness, well, I Have Thoughts. If you aren’t sure whether you should see the movie: it’s fun and funny. It’s not deep, but it’s darker than people on Twitter have made it seem. The villain and his plot are not particularly arresting, but the movie has enough going on that it doesn’t really matter. The followup to that is set on a ruined planet. A (not so) mysterious figure moves through the ruins, using a device that’s part map, part video projector, which shows the vibrant city–and the children who played in it–before it met its doom. It’s damn somber. Then the figure presses play on a cassette player, a pop song begins to blare, and he dances his way through the wreckage. In fact, it was that long shot of the tiny person dancing in a ruined landscape that won me over. That was the moment when I knew the movie had me. Because yes, the characters crack jokes (funny ones, even) and they respond to problems in amusing ways, but setting itself is pretty dark. A prisoner gets his head crushed with a hammer. A gigantic skull floating in space filled with people mining the organic matter. Characters who have been experimented on in ways that are indistinguishable from torture. The difference is in the characters themselves: they’re smart enough to see beyond the awfulness and grasp at hope. They make jokes. They make plans. They decide to fight even though they have no hope. Contrast that with the dimbulb Clark Kent of Man of Steel, who doesn’t even try to move his hyper-destructive battles out of a heavily populated urban area, and who can’t find a way to deal with Zod other than killing him. So, don’t expect GotG to be light, cheerful fare. It has more than its share of darkness. The difference is that it also has clever, dedicated protagonists who are capable of prevailing in the end. 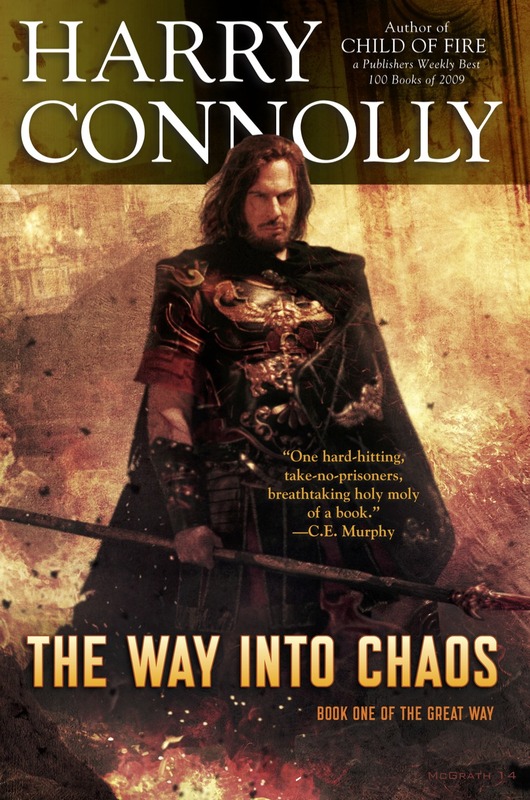 Added 8/22/14: How in the world are people reading this as a call to end grimdark?